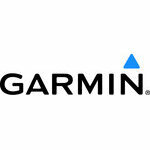 Garmin are proudly launching their The long and winding road home to Christmas video. The video showcases a handful of Garmin’s current products in action in the race to get home in time for Christmas. A bit of fresh air from the typical concept adverts we see this time of year as you can actually see the devices in action wound into a simple and identifiable story. Using award-winning sat-navs, an action camera and interactive GPS devices, the ingenious hero of Garmin’s new Christmas video shows why there’s no excuse not to make it home on time. Garmin aims to enhance the lives of its customers by making superior products which are easy to use and genuinely innovative. As well as sat-navs which make driving less stressful and save time, Garmin creates devices designed to help amateurs and professionals get the most out of a wide range of sports and pursuits. It also leads the way in aviation and marine navigation. By keeping control of all design, manufacturing, marketing and warehouse processes, Garmin enjoys unrivalled control over the quality of its products and the service it provides. Google has delivered the December update for Google Glass and there are a few significant changes. 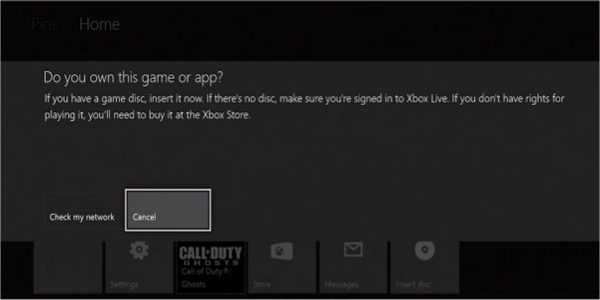 The big changes seems to be Play Music support and some changes to where and when “Sent Through Glass” is added to communication. YouTube Glassware allows videos to be shared directly to YouTube and Hangouts supports sending and receiving chats, photos, and making video calls. 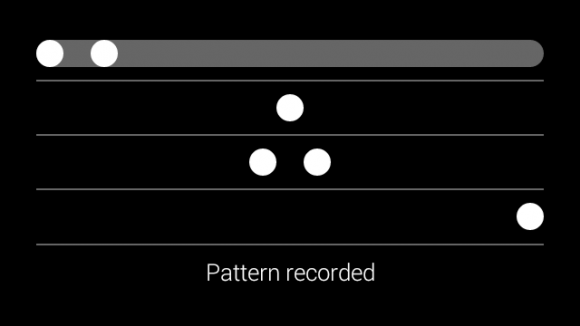 Wink is a dubious feature that allows the camera to be triggered by winking rather than giving a speech command. iOS app — as we noted earlier, XE12 brings along better support for iOS. Expect an update in iTunes later in the week. Google Play Music support has been enhanced, and the new Listen menu will let you browse playlists and open radio stations if you are an All Access subscriber. Screen lock — set a screen lock from the settings menu and anytime you deactivate Glass or take them off (if you’ve set-up on-head detection) the screen lock will activate. Hangouts Glassware — now you can send and receive chats, photos and make video calls with any Hangouts contact. YouTube Glassware — share your videos to YouTube, with support for private and public uploads. Wink — Explorers with a new model Glass (purchased or swapped after October 28th) can now take pictures via blinking. This works with the display off, and seeing the privacy outrage over this feature should make for loads of fun. New Google Search features — searching for how far you are from a place or how many calories are in a food is now supported. Removed Signature from Messages — no longer will your SMS messages say Sent Through Glass. Email will, though. I’m sure that Matt will be checking out the update on his Google Glass shortly so watch this space for updates! Samsung Electronics today announced it will extend the compatibility of HomeSync to more Android devices. Through the Google Play app store, even more Android devices – including non-Samsung devices – will offer their owners the benefits of HomeSync. HomeSync is a home hub solution that provides enough storage space to protect the whole family’s digital content. It delivers an immersive big screen TV entertainment experience, offering a new way of enjoying HDTV through a smarter Android user experience. HomeSync provides one terabyte of private cloud storage, which is enough space to upload 10 photos every day for 82 years, or five minutes of home video for ten years. The device supports up to eight individuals with five different devices, so that a whole family can save and share images, music, videos, documents and files from any registered device. HomeSync allows the family to enjoy content through a variety of multimedia devices by syncing it to the TV using an HDMI cable, or connecting to a music player through an optical audio port. HomeSync’s Android Media Centre offers the best of Android gaming, videos, and music, as well as the ability to flip through photos at home. In addition to this, Homesync allows the whole family to use a mobile device as a remote mouse and take advantage of the full Android experience with access to Android-based services from Samsung such as Samsung Apps, Media Hub and Video Hub, as well as Google services such as Google Play and YouTube. HomeSync is available via Samsung Apps and Google Play. For more detailed device information and multimedia content, please visit www.samsungmobilepress.com. 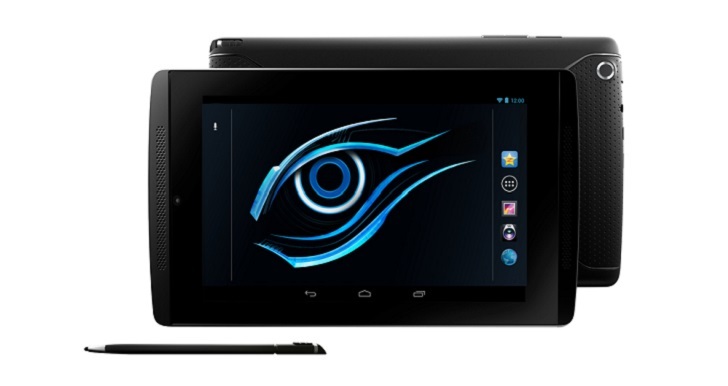 Gigabyte are launching a new tablet based around Nvidia’s Tegra Note 7 design. During a press conference on Monday the company launched the product and it hopefully arrive in the UK soon. “Gaming, video, and web browsing performance all come to life better and faster with the lightning-fast NVIDIA Tegra 4 processor. Immersive sound, extended battery life, and Made for Tegra gaming controllers make going mobile more exciting, longer,” reads the product page. According to the specs, the tablet features a 7-inch LED lit IPS screen at 1280 x 800 resolution and 10-point capacitive Nvidia DirectTouch. The screen is backed by a Tegra 4 SoC clocked at 1.8 GHz, 1 GB of DDR3-1600 system memory and a 4100 mAh battery promising up to eight hours of HD video playback. Android 4.2.2 Jelly Bean is the OS of choice. For storage, the tablet provides 16 GB internally and a microSD card slot for 32 GB of additional storage. The tablet also sports a 5MP AF HDR camera on the back and a VGA camera on the front, Wireless N and Bluetooth 4.0 LE connectivity, and several sensors. Other features include HDMI output, a microUSB 2.0 port, an audio jack, a front microphone, and front-facing stereo speakers with a bass reflex port that delivers 380-12 kHz frequency response. 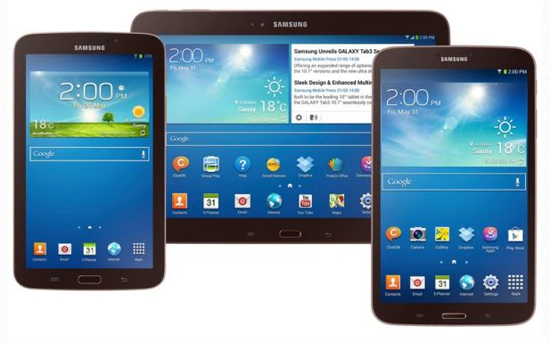 Four Tablets From Samsung For The New Year? If the latest rumour for Samsung is accurate, then it looks like the Korean OEM is planning on pushing out twice a many Android tablets next year. According to the latest intel, Samsung is planning to release four new Android tablets, possibly as soon as the first quarter of 2014. No specific details have been shared regarding of these tablets, but speculation is that one of the first devices we will see will be the Galaxy Tab 3 Lite. We have mentioned in the past that Samsung could possibly launch a 12.2-inch version of its Galaxy Note tablet alongside a 13.3-inch Samsung tablet that will dual-boot between both Android and Windows.